Browse our fantastic range of stock! 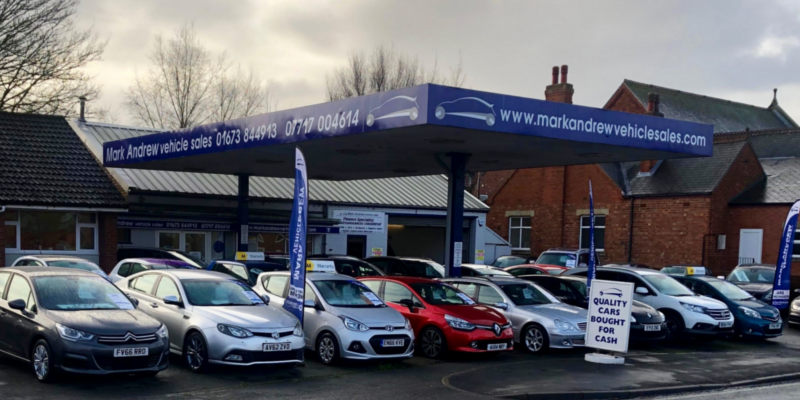 We are a small family run business in rural Lincolnshire, priding ourselves on offering a friendly, honest and professional service when buying a used vehicle from us. With a completely hassle free, no obligation approach, we aim to ensure that you leave us having had a positive and pleasant experience. All our retail vehicles are inspected before sale, have a full health check and are serviced. With our retail vehicles you also receive a warranty for complete piece of mind. We hold a variety of stock to suit a full range of requirements but can also source specific vehicles. With over 15 years experience selling quality used cars in Lincoln please try us for your next vehicle purchase. We are finance specialists regulated by the Financial Conduct Authority (FCA) and cater for many situations; we offer a variety of options to suit most circumstances; poor credit, negative equity, no deposit.